Hey all! 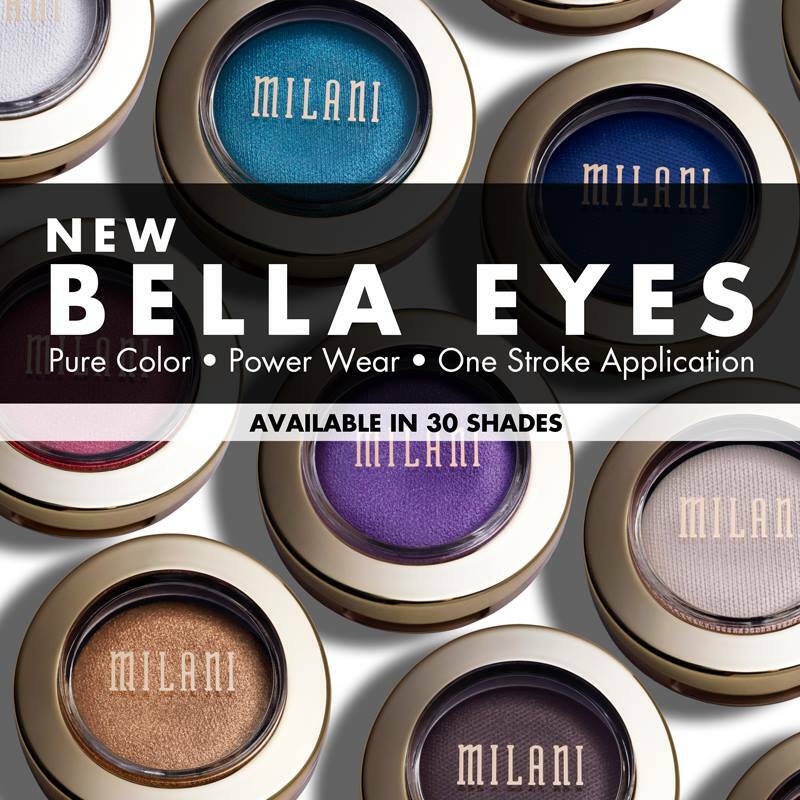 This is Rubyblood and I am excited to bring you the entire collection of Milani eye shadow. I had these swatched for you about a week ago but then I had to edit the videos and get them uploaded. I am so excited I can't wait to show you! I swatched them in 3 different sets as there is 30 colors all together. I would have to say my ultimate faves are the metalics. I didn't use any primer with these in the swatches or when I have worn then and they were awesomely pigmented. I haven't had the chance to wear them all but I am slowly working my way through. There is a few that I had to use more than one stroke to achieve the look I was going for. This collection highly impressed me and reminded me why Milani is a high end drugstore brand. I wish that more places in my area carried Milani cosmetics because they have so many awesome products. These retail for $4.49 each and can be used dry or wet. With wet application it can be used as a eyeliner (my obsession!) or to make for a more vibrant application. If you are looking for an affordable set of shadows that can double as a eyeliner rainbow then I highly recommend picking up the Bella eyes gel shadow. The rainbows are endless! I totally love this! It would def be hard to choose a color, if they were all in front of me, but if I had to choose I would totally go for the Bella Chiffon. I love me some highlights! Thanks for the swatches! I love these!!! I think the metallics are by far my favorite though ;) I would love the whole collection for not only my eyeshadow and eyeliner but for hair highlights too! Thank you for sharing such an awesome review! Never thought of that will have to research. Preeety! I like the colors! I would love for someone to do my makeup like this. I love to experiment with new colors and these look so pretty.